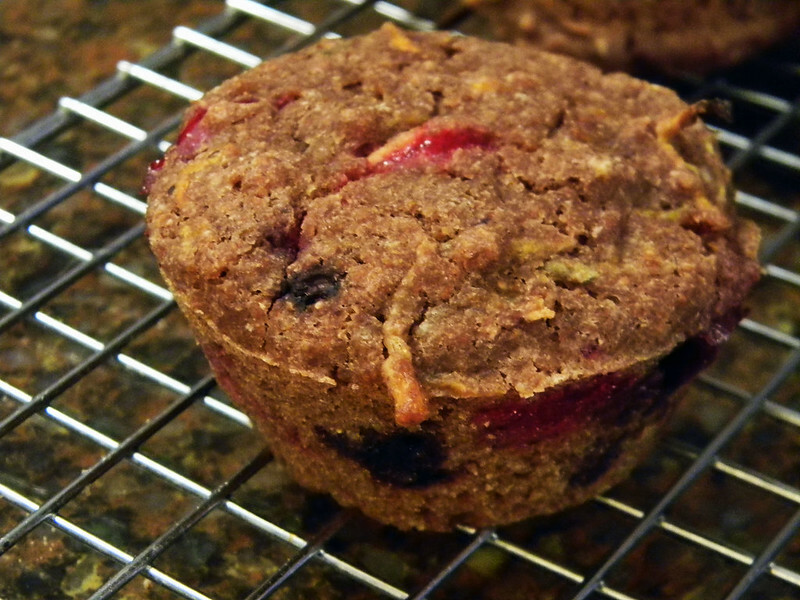 Triple Berry - Carrot Bran Muffins and a @Truvia Baking Blend #Giveaway | What Smells So Good? Preheat the oven to 400F and grease 15 muffin cups. 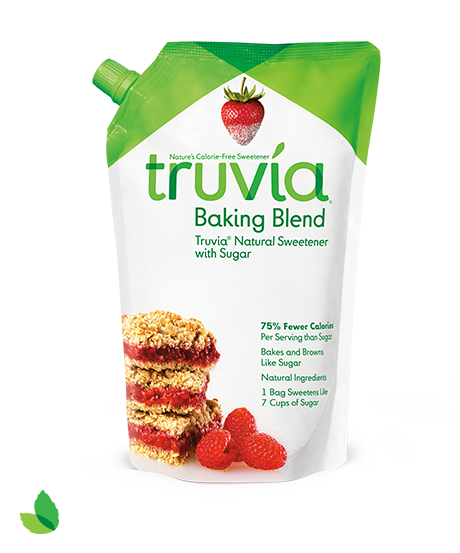 Combine the cereal, juice, flaxseed and Truvia in a large bowl, set aside for 10 minutes. Stir in the coconut oil until well blended, then add the flour, cinnamon, allspice, cardamom, salt and baking powder and mix until just combined. Fold in the berries and carrots. Bake for 25 minutes or until muffins test done. Immediately turn out onto a wire rack and cool completely. Now for the GIVEAWAY! 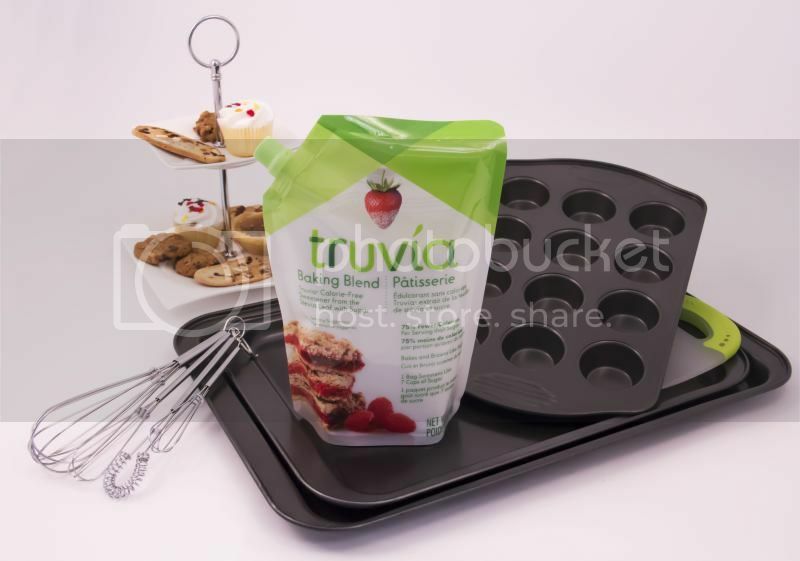 The awesome Truvia team has granted me a killer baking package consisting of 2 cookie sheets, a mini muffin pan, 3 whisks, a bowl scraper, an adorable dessert stand and a sample of the baking blend to give to one lucky reader!